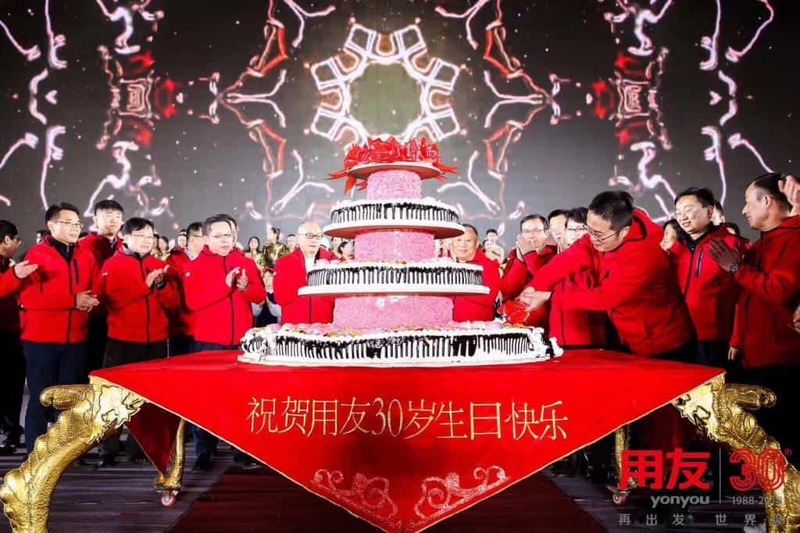 yonyou’s 30th Anniversary Celebration – Make it World-class! 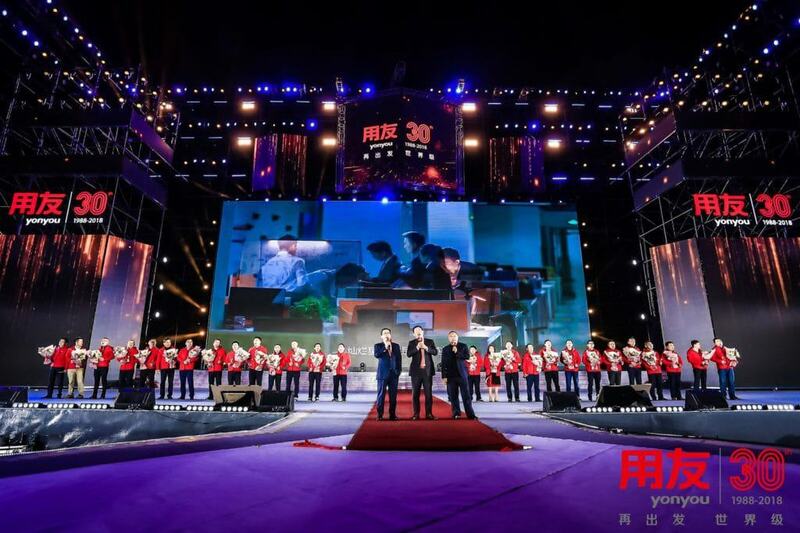 On October 27th, yonyou celebrated the 30 years old at the National Olympic Sports Center in Beijing. Friends from all over the world assembled here to review the past, look forward to the future, and gather strength for a FRESH START! yonyou set sail from financial software in 1988. 10 years later, it entered the field of enterprise management software and services, providing ERP for China and the Asia Pacific Region. 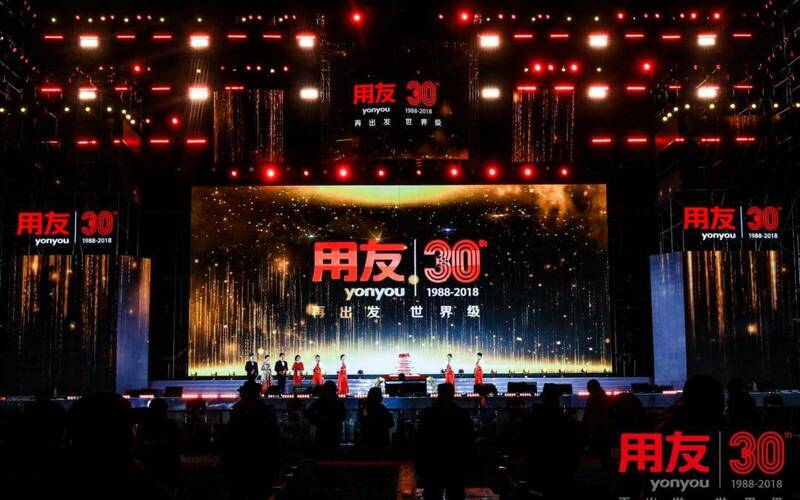 Now, yonyou has entered the new era of 3.0, forming a new strategic layout with yonyou cloud as the core, serving the enterprise’s business, finance and IT innovation and development. yonyou would keep up the dedication to promote the digital transformation of enterprises.